Hear Susan Perrow share stories that have helped both individuals and communities. Understand how the creation, telling and hearing of stories helps with so many of life's challenging circumstances. Susan has published 3 books on story telling now that have been translated into 10 languages. 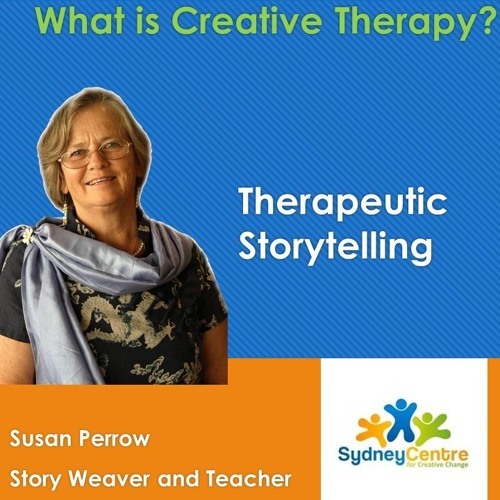 She runs practical workshops in Storytelling for those in teaching and helping roles through Sydney Centre for Creative Change and shares in this podcast tips for story creation. Don't miss this inspiring podcast.